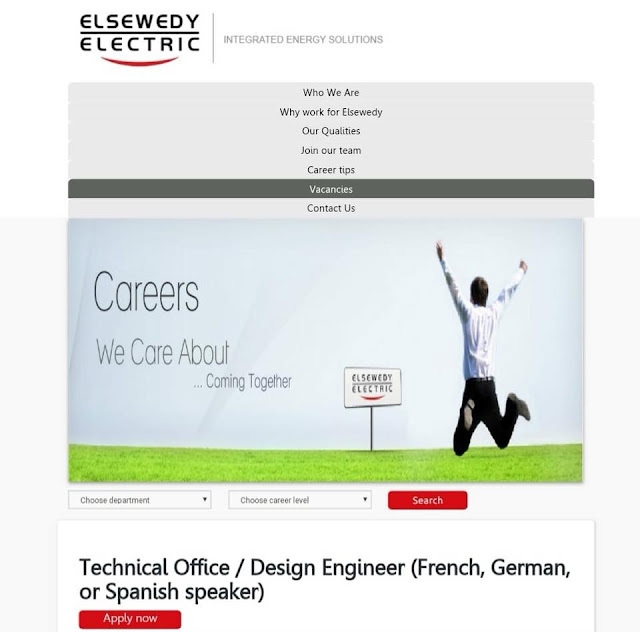 As a Design Engineer –Cable Projects you are to support the project and bid team to achieve project objectives. You will be a core member Technical and Design team and be accountable for conducting the cabling systems specifications, concept/detailed design, design review, estimation, attending/resolving site issues and support as required. B.Sc. of Electrical / Mechanical Engineering. 0 to 2 years of experience. Microsoft office, AutoCAD 2D, ERP (Oracle). Very good command in at least one of the mentioned languages (French, German, or Spanish).